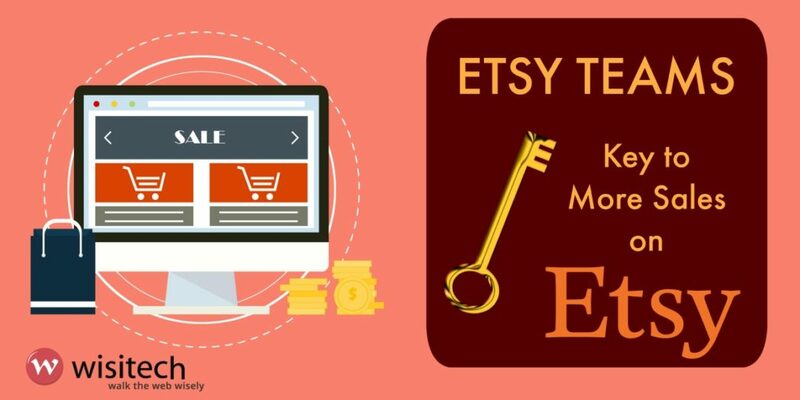 The world’s biggest online platform for handcrafted and vintage items, a paradise for creative entrepreneurs, and the easiest, most user-friendly ecommerce platform for startups and small businesses – this is how the world knows Etsy. 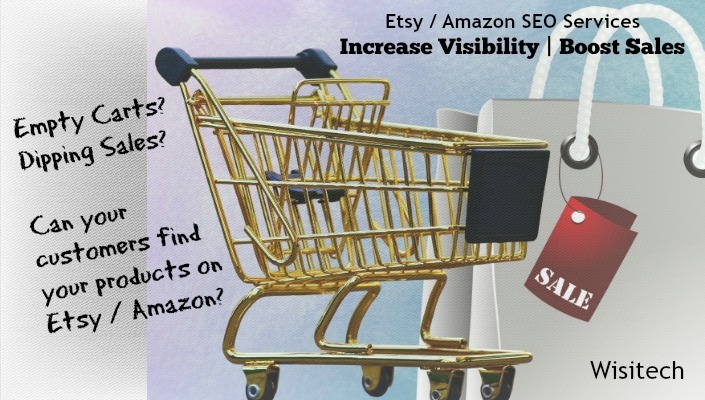 However, like Amazon, Etsy is also a sea of sellers. You are competing with millions. According to Amigobulls.com, as of 2014, Etsy has got 1.4 million sellers. 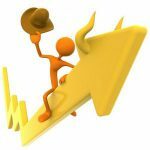 You’ve got to play smartly to get noticed and attract sales. 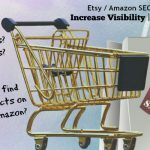 In this post, we at Wisitech, digital marketing partner to many an Etsy seller, unravels the secret of Etsy Teams – a unique community building platform – to help you boost your Etsy shop. Etsy Teams is a community of creative people who share their learning and experiences about their products and shops to help members and seek support from them. 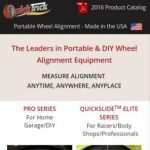 Being an active team owner and member, you can know the ins and outs of this eCommerce platform, meet friends, learn new skills and improve your business. Currently, there are 2,500 teams and over 258,000 active members in this community. It’s not just sellers who get benefited but shoppers too. They can easily discover teams marketing products of their interests. You can also create your team if you have a unique mission and vision. You become the captain of your team. You can also add one or more leaders. How would you describe your ideal member? What would you like your team to have completed in six months? How about one year? 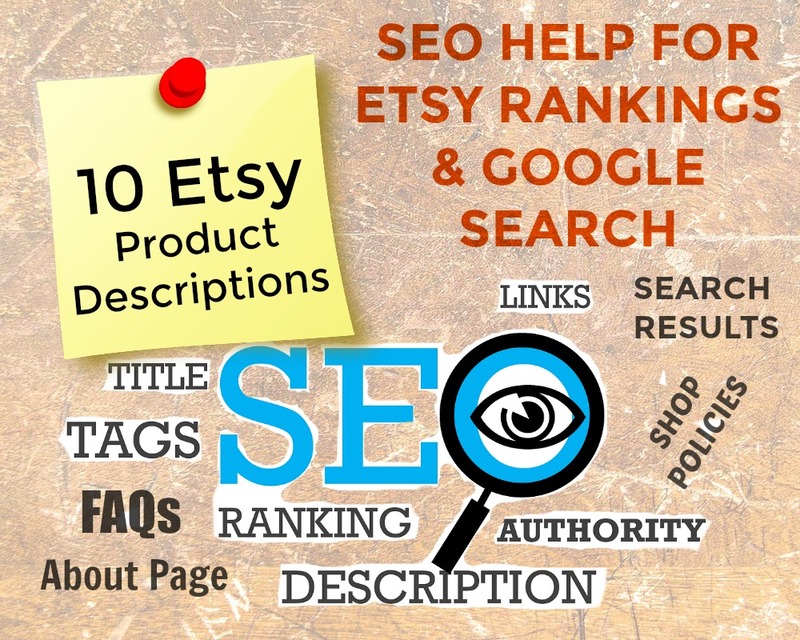 All members have to comply with the policy guidelines of Etsy Teams across all discussions and activities. Team captains are responsible for moderating the entire content and activities within their teams. Team members can stay in touch by signing up for team digest emails. These are daily emails that include a team’s latest discussions. How Can You Make Etsy Teams Improve Your Business Outcomes? If you are captain of a team, you can request for a Team Page to show off items from sellers in your team. It can also be a great place to help buyers discover your team. 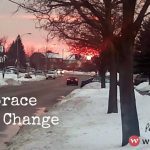 This comes with a unique URL that you can share with anyone, and it’s easy to embed on a blog or website. Etsy Teams facilitate a great collaboration platform. Share your ideas about running a business in your area. Seek advice from experienced members. Adopt the best practices and learn from the mistakes of others to maximize outcomes. Organize a get-together or special events like craft fairs or markets hosted by like-minded members at a physical location or participate in similar events to spread awareness about your products and business and make people believe in you.